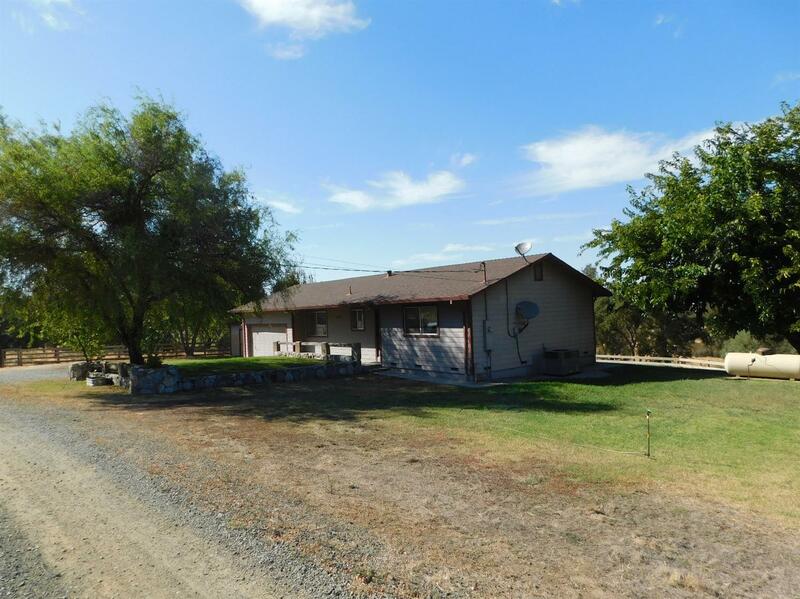 Fenced 10 acre property in the heart of Ione with a nice home, front lawn, back cement deck area and beautiful country views. 3 bedroom septic system and leach lines were new in 2004 and the best part is your have Jackson Valley Irrigation district water for $200 per year and now they are going to be offering potable water too! Harrahs casino opening this spring offering entertainment and restaurants. Close to North Shore Lake Camanche. Come out to the beautiful country and take a look!